The world’s future depends on food security. 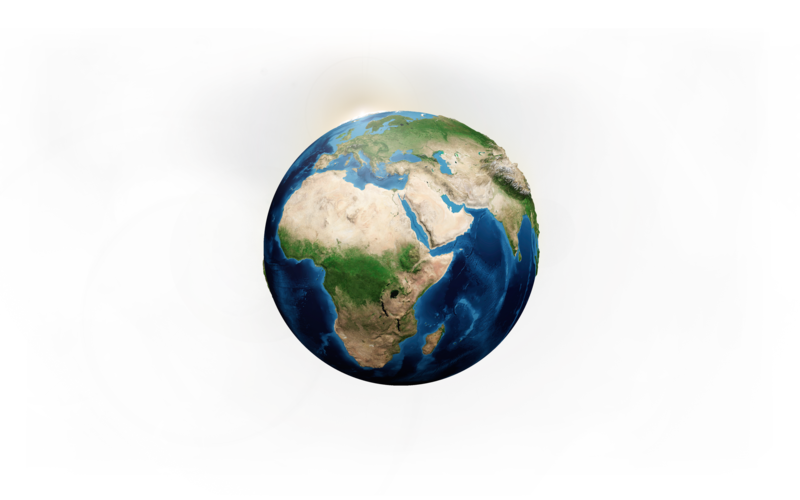 Ensuring we have sufficient food to meet the demand of a growing population and its changing diet while addressing resource and environmental limitations is a global challenge. 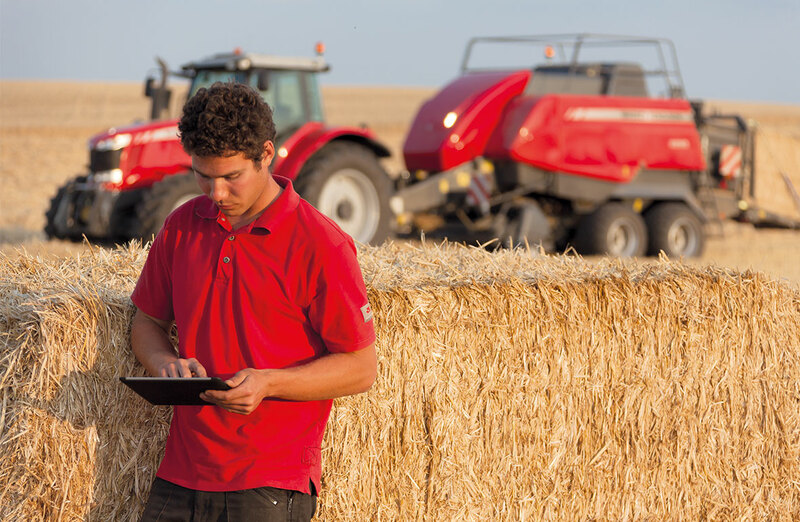 AGCO has the solutions to help meet this challenge. Our solutions to engineer food security include supporting sustainable productivity through technology and innovation to grow more food with fewer resources and reduce post-harvest losses all along the supply chain. By leveraging our expertise, our resources, and our worldwide brand network, we are developing solutions that will help farmers feed the world’s population – now and in the future. Ensuring the world has enough to eat is not an easy task, but it is a key driver behind our business – the business of supporting food producers around the world. Through responsible management of its portfolio of brands, AGCO is one of the world’s leading agricultural industry influencers and is actively involved in all stages of the agricultural life cycle. * Please see reconciliation of non-GAAP measures on page 20 of the printed report. Development and growth are integral to ensuring global food security while creating value for all our stakeholders. At AGCO, we continue to strengthen our business through acquisition, collaboration, and operational efficiency, and our multi-brand strategy helps us advance food security around the world. AGCO’s commitment to post-harvest loss reduction is at the core of investments in its GSI business of cutting-edge, scalable technologies for grain and perishables storage. The 2016 acquisition of Cimbria, a leading manufacturer of products and solutions for the processing, handling, and storage of seed and grain, has added global leadership in the seed-handling industry as well as new grain markets to the AGCO portfolio. This supports better inputs for farmers and helps reduce post-harvest losses. With its strong GSI family of brands, which include grain handling and seed-processing, as well as poultry, egg, and swine production, AGCO is well positioned to meet future shifts in global dietary demands. Global demand for high quality protein is increasing due to an expanding middle class and improving animal welfare is becoming more critical. Through GSI’s animal protein production brands, we are meeting these challenges by providing the most efficient animal production systems. As a leader in commercial egg systems, GSI offers one of the most comprehensive global portfolios for commercial egg production. 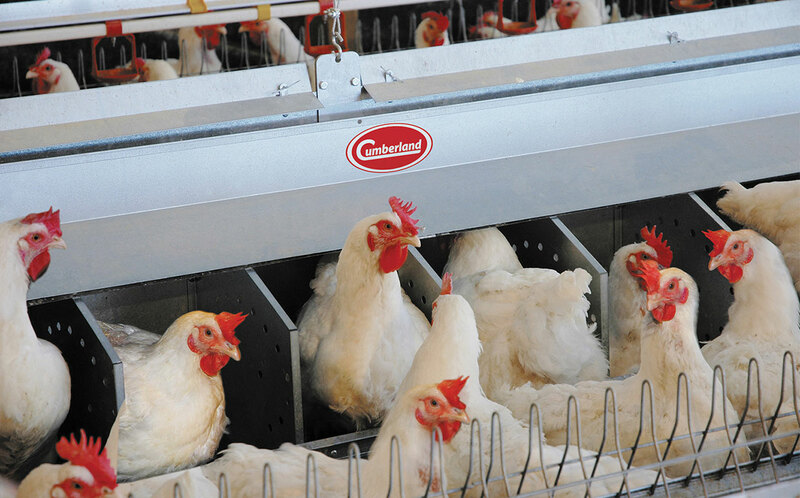 In Europe and North America, GSI is a leader in enriched and cage-free systems and will continue to lead the industry with its launch of next generation aviary solutions as well as through its continuous commitment to product innovation for developing leading products for the commercial egg production market worldwide. We are committed to delivering innovative, practical solutions that empower farmers, shape the long-term sustainability of agriculture, and strengthen food security around the world. Our Global Series tractor platform, for example, represents the heart of AGCO and what we do – provide machinery to feed the world. 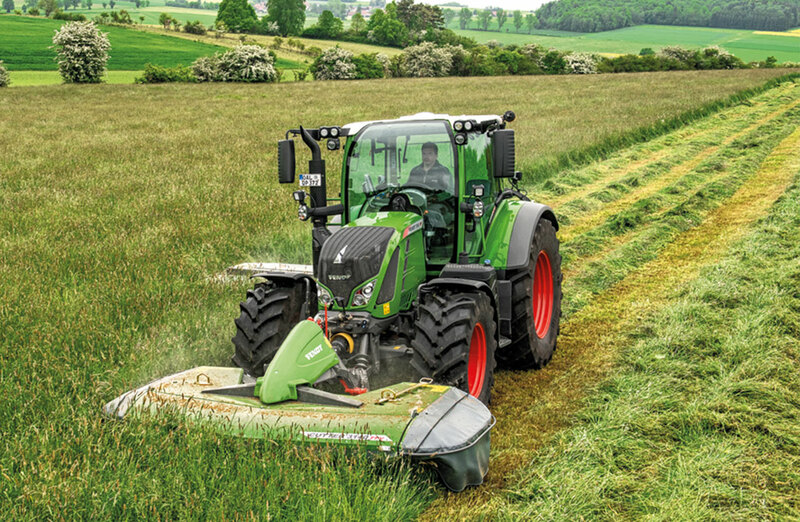 The Global Series is an investment in the future that addresses tractor production and development in the all-important low to medium horsepower sector. 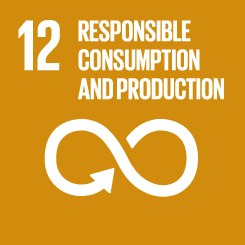 This platform expresses our commitment to brand-new designs, to delivering sustainable manufacturing in all parts of the world, and to transforming agriculture through the production of machines with appropriate technology to support a wide range of farming sectors. Increasing farm productivity and food security is at the heart of AGCO’s Africa strategy. Our 150-hectare Future Farm in Zambia now features the full line of Fuse technologies. Its facilities, which also include crop demonstration plots and GSI grain storage and protein production units, provide training in agronomy and modern agricultural practices to farmers, equipment operators, and service people. Plans for a second Future Farm in French-speaking West Africa are underway. AGCO’s partnership with the international non-profit organization Cultivating New Frontiers in Agriculture is part of our vision to transform African agriculture through inclusive, sustainable mechanization solutions. Our new Massey Ferguson Farm Mechanization Package, which consists of a tractor and multiple compatible implements, is aimed at farmers taking their first steps in mechanized agriculture. Our annual Africa Summit brings together international leaders to share innovative approaches to further the development of the agricultural sector on the continent. Our global expertise and localized knowledge ensures we are supporting sustainable agricultural development while driving shareholder returns. Our focus remains on efficient operations, global purchasing excellence, research and development, and growth of our product offerings and geographic reach of our family of brands. Research and development are at the core of AGCO’s innovation engine and drive our leadership in advancing agricultural technology. Our ongoing strategic investments in R&D bring upgrades across all our brands, maintain a high rate of new product launches, and deliver innovative solutions to drive growth and maximize the value of our portfolio of world-leading brands. Food storage systems can be a critical way of boosting farm productivity and food security in Africa, where significant losses occur annually due to inadequate post-harvest infrastructure. A promising innovation is a village-level, solar-powered cold storage for perishables. This will allow smallholder farmers to reduce post-harvest losses and improve their market access by extending the shelf life of perishables until they can be sold at a fair price. We are continuing our investment in our Fuse initiative, developing precision farming solutions to drive productivity and increase yields. The past year marked the most significant yet for Fuse Technologies. 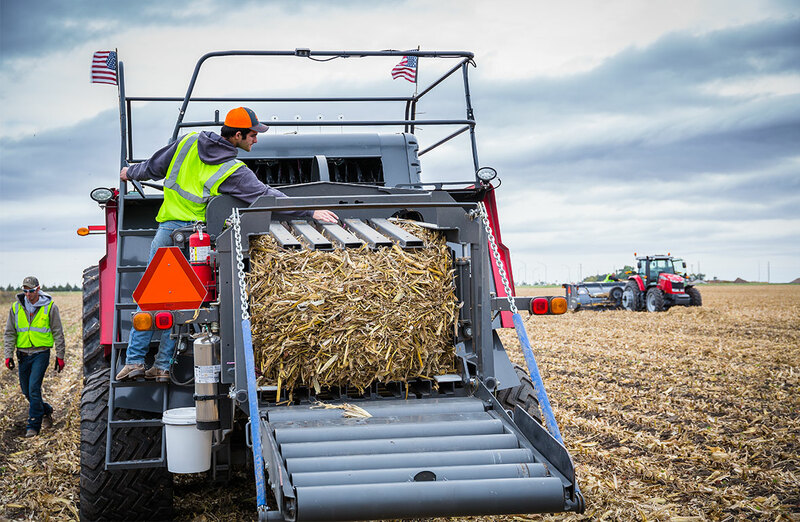 New development partnerships will allow AGCO to deliver farm optimization services to its customers and give farmers actionable insights into their fleets, fields, and farms to support waste reduction, yield increases, and improved profitability. 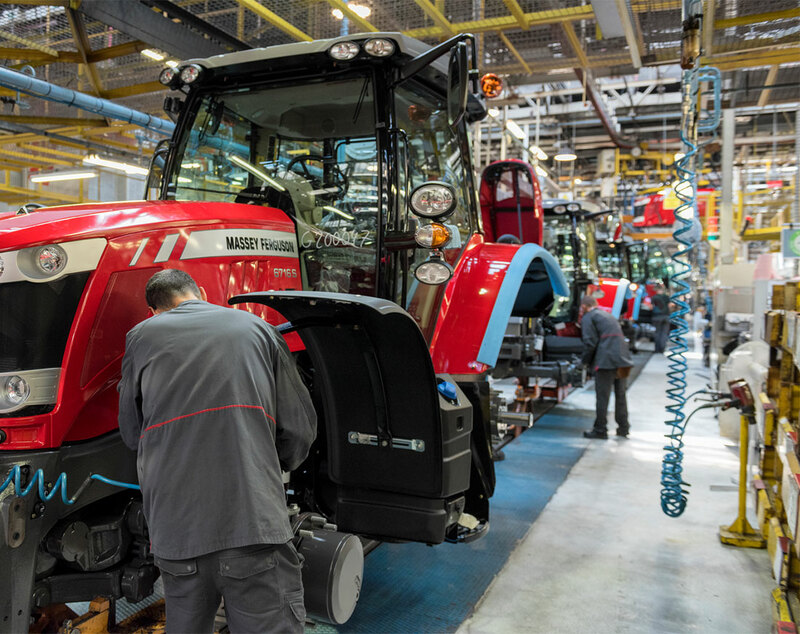 AGCO’s manufacturing facilities are quality-driven and state-of-the-art, and we are constantly making investments to ensure we stay efficient, innovative, and on the cutting edge. In 2016, our tractor manufacturing facility in Beauvais, France won the Factory of the Year 2016 award from L’Usine Nouvelle, France’s leading industrial magazine. Some 14,500 Massey Ferguson tractors roll off the assembly lines each year at this site. An implementation of lean manufacturing standards has brought high levels of efficiency and agility that let us respond quickly to changing market demands. AGCO is involved with developing the emerging biomass industry. We are working with academia and leading businesses to perfect best practices, and developing the right equipment to get crops off the field and to market as quickly and efficiently as possible. AGCO is focused on delivering practical solutions to increase agricultural production with mechanization and boost productivity using precision farming technology. We also encourage healthy animal protein production with efficient and responsible solutions and support the delivery of more food to market by reducing post-harvest losses with better harvesting and grain handling. Our global expertise and innovative technologies are focused on meeting the challenges that farmers face around the world. Through our development and innovation commitments, our goal is to empower farmers to find solutions to those challenges. That empowerment will help us collectively engineer food security and ensurethe sustainability of our business, our industry, and our planet. 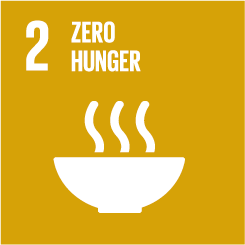 As a global thought leader, AGCO supports the United Nations’ Sustainable Development Goals and plays a critical role in notably addressing Goal 2* to end hunger, achieve food security, improve nutrition, and promote sustainable agriculture; and Goal 12* to ensure sustainable consumption and production patterns such as reducing post-harvest losses.